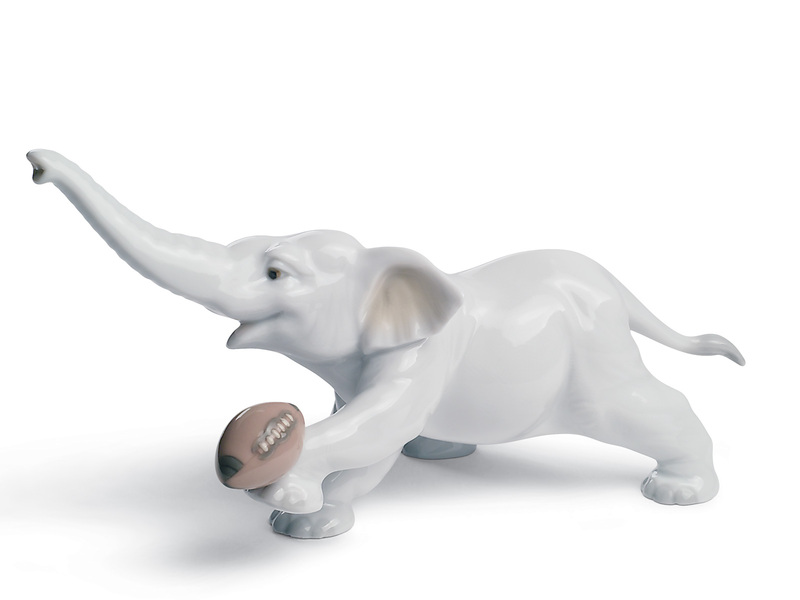 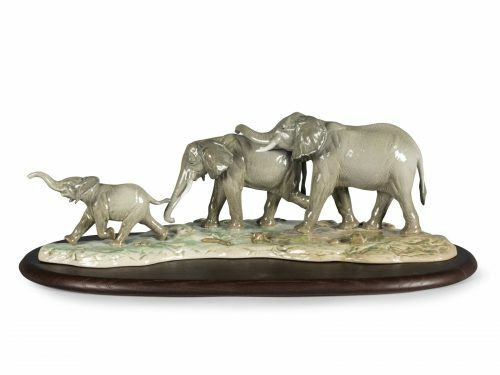 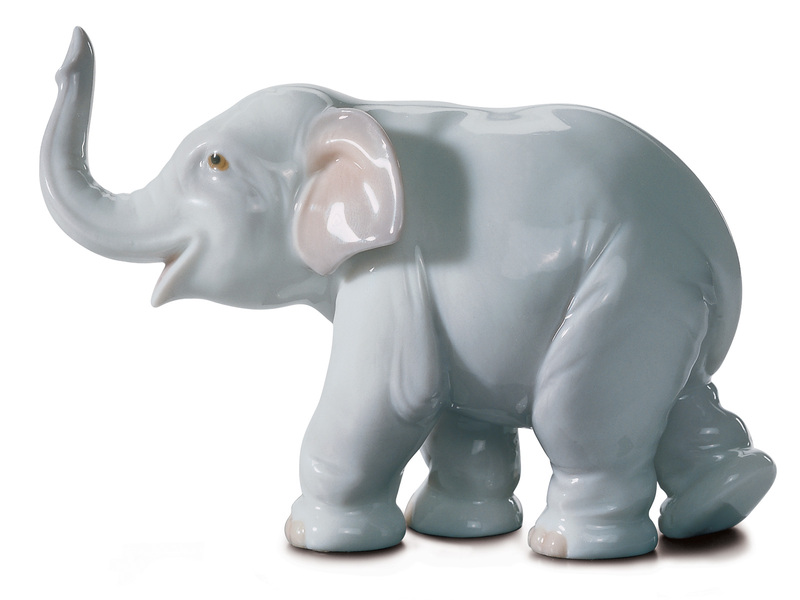 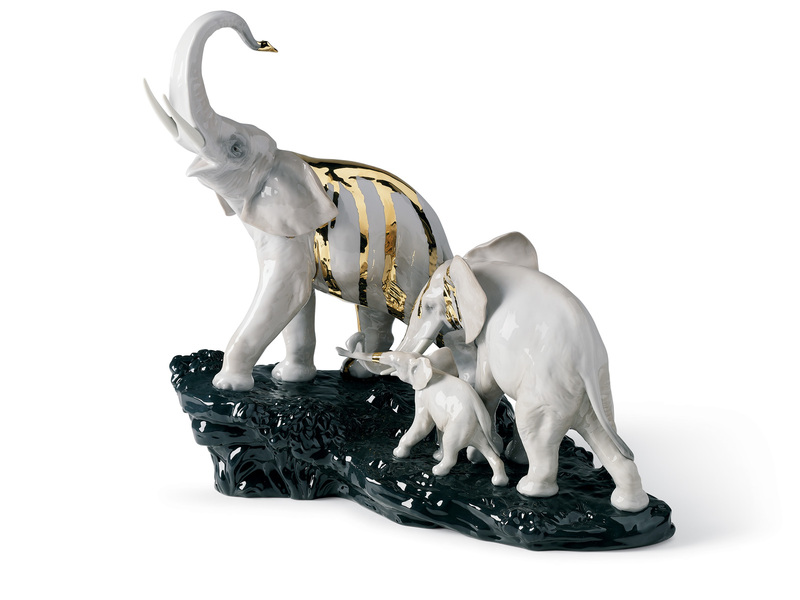 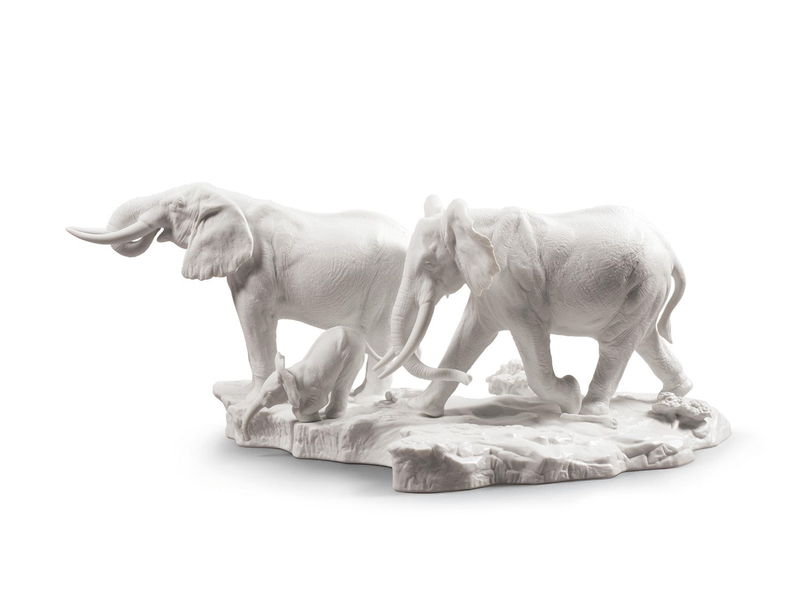 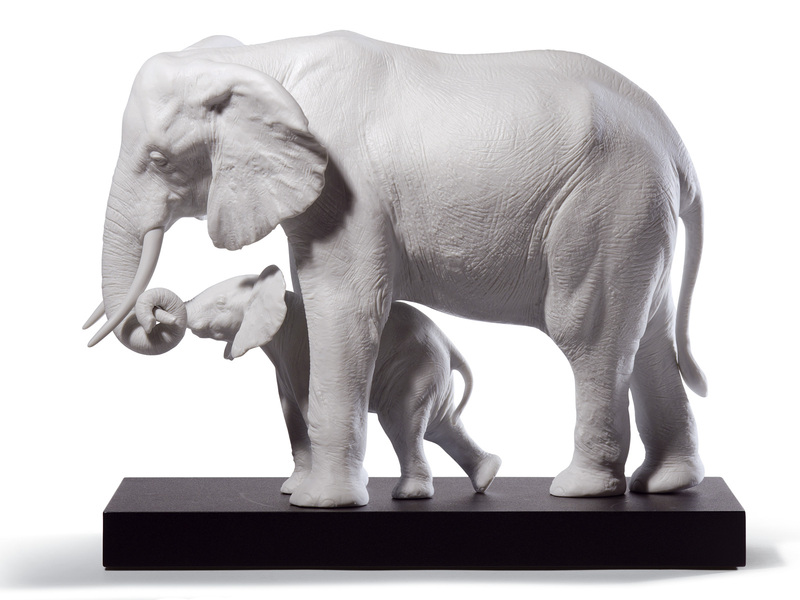 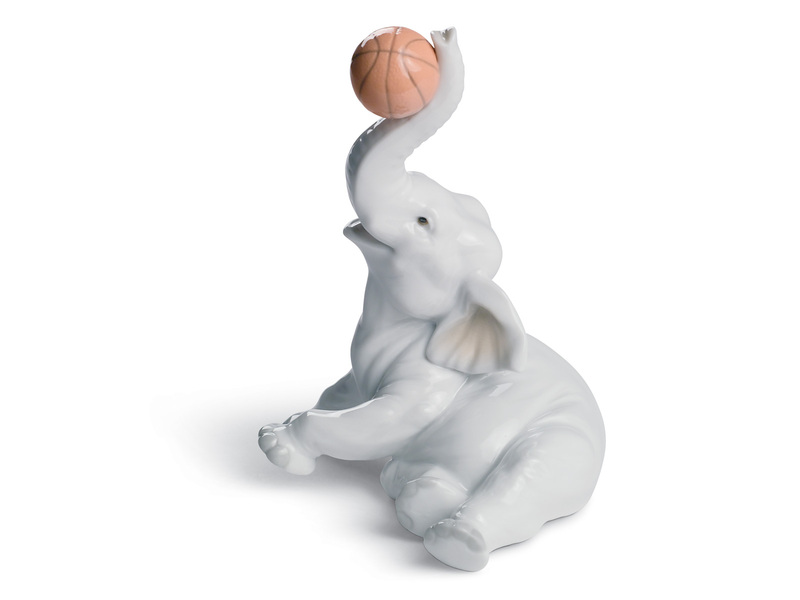 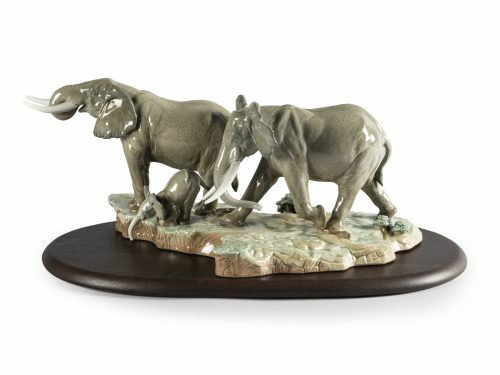 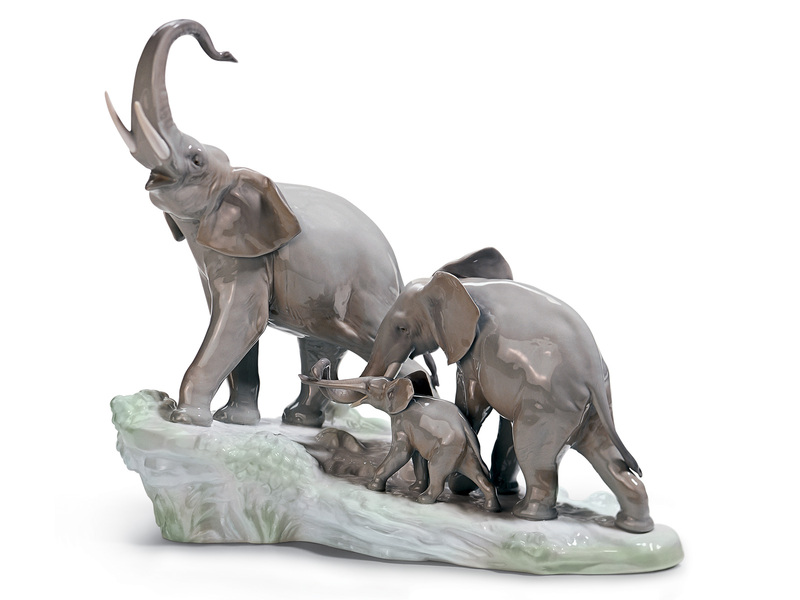 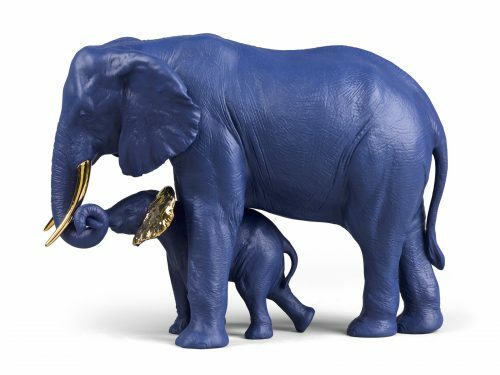 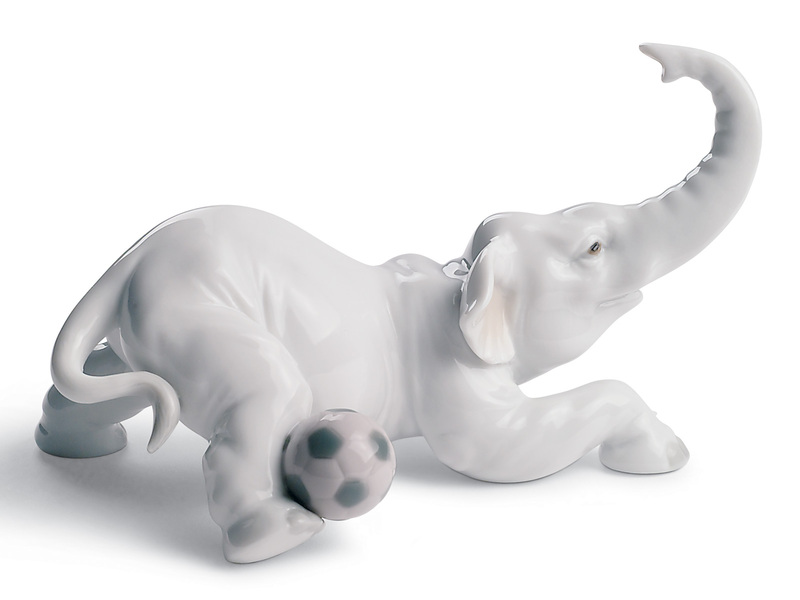 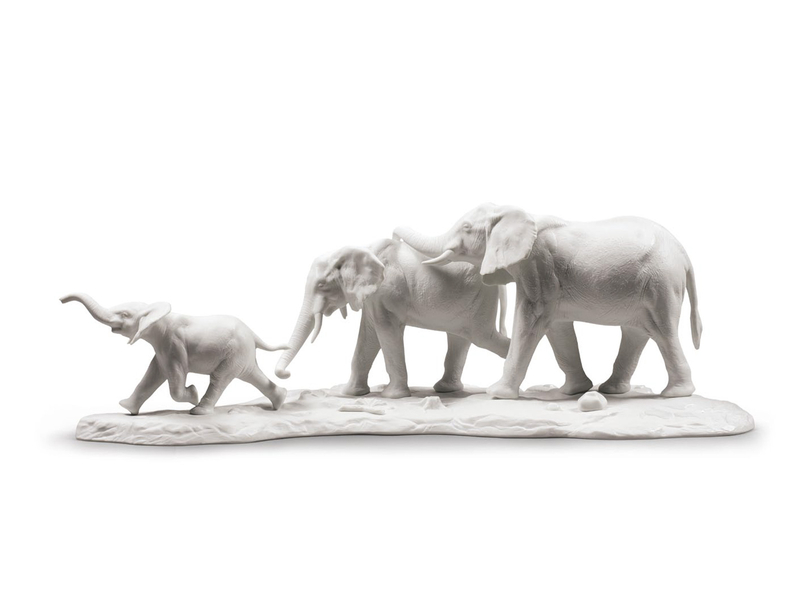 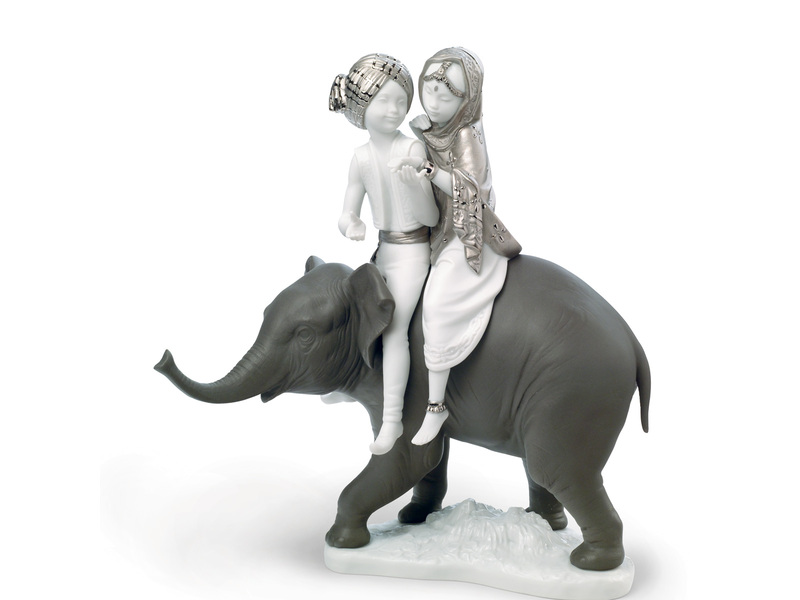 This fantastic Lladro Elephants porcelain selection demonstrates nature’s most powerful yet gentle, majestic creature. 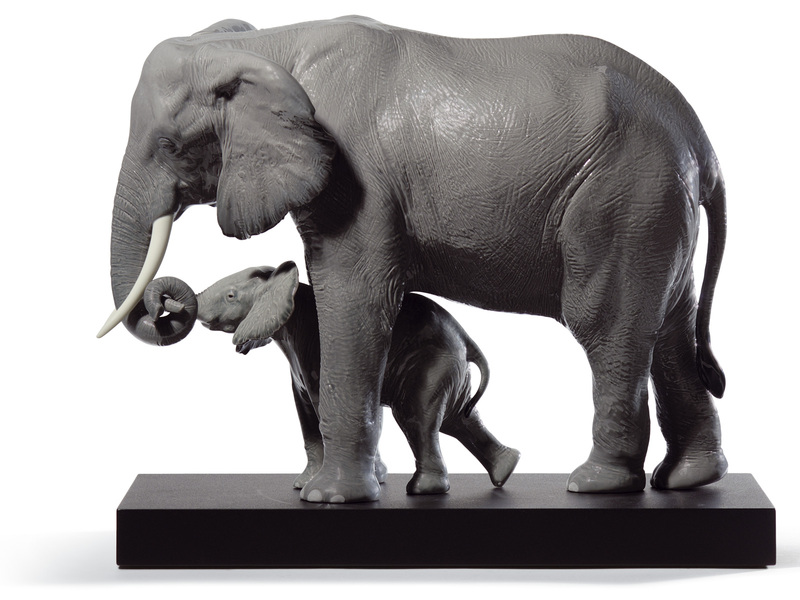 All with a variety of poses with gloss or matte finishes. 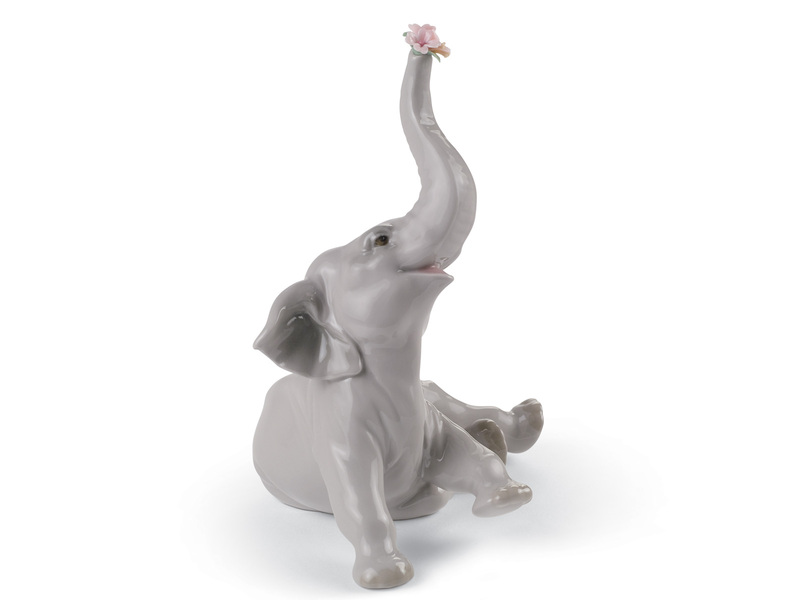 You can find the perfect gift for any Elephant Lover. 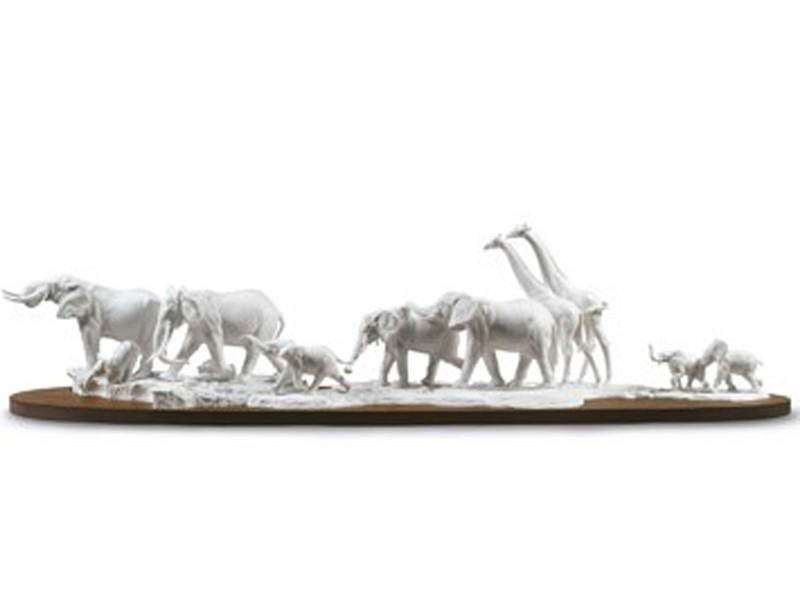 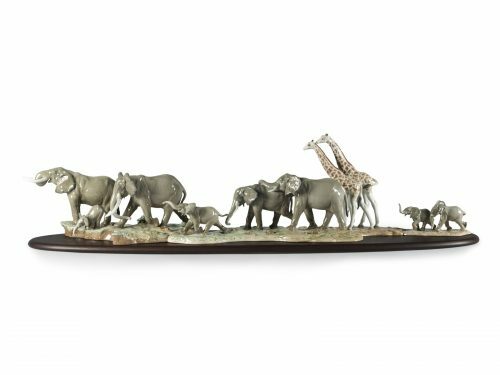 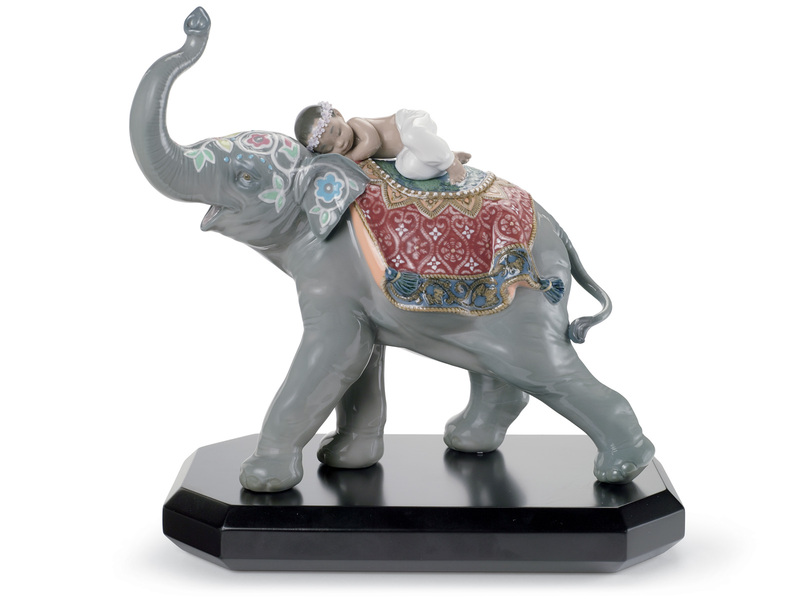 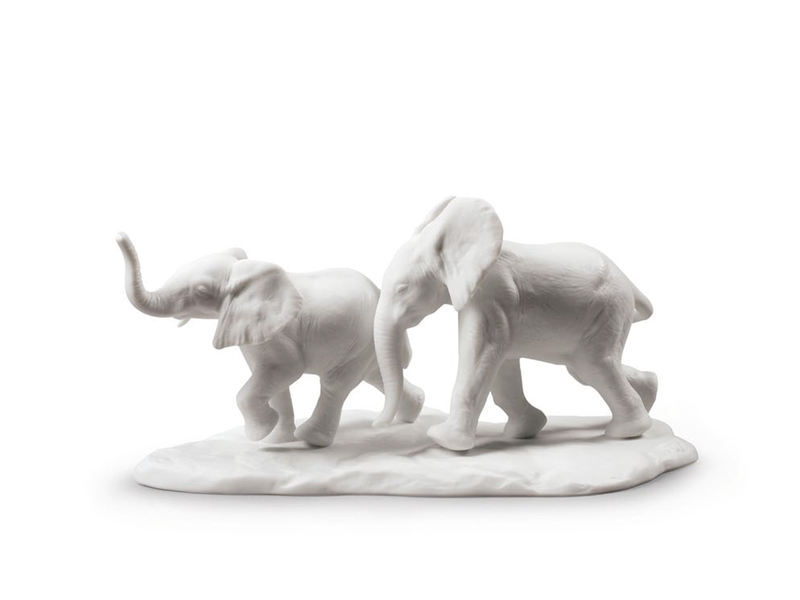 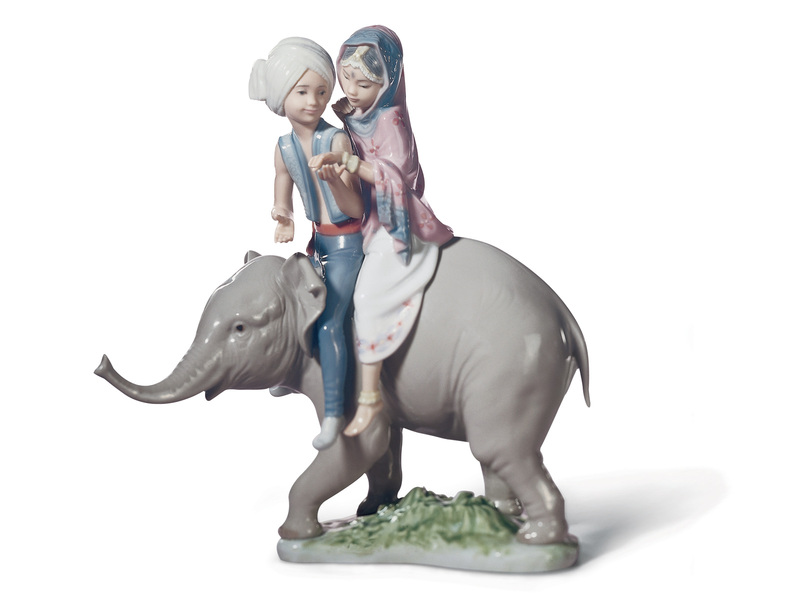 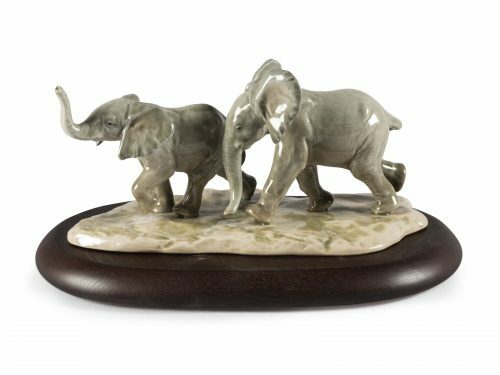 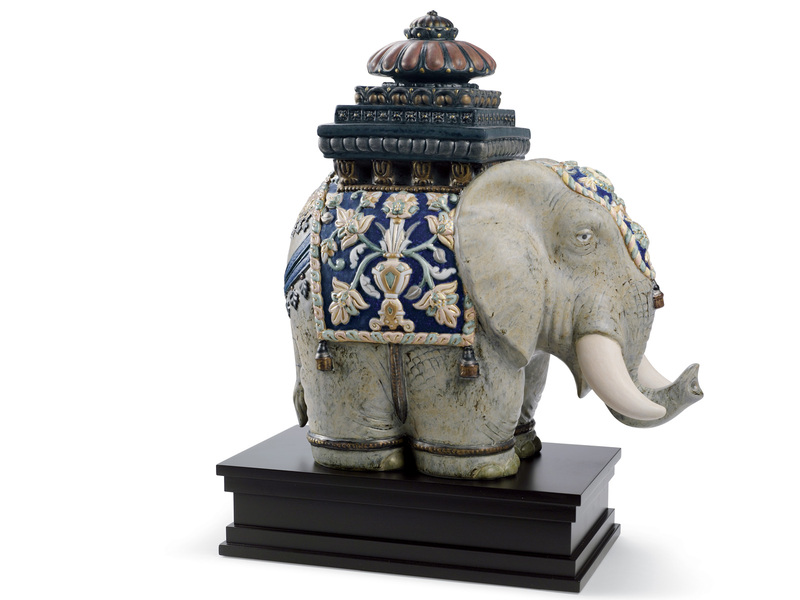 Travel through the African Savannah to the "Pink City" of Jaipur with these realistic and stunning Lladro Porcelain Elephant Sculptures.